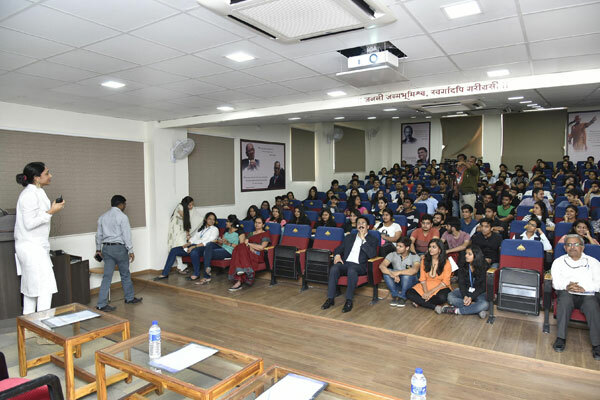 MAEER’s MITSOM College, in association with Savitribai Phule Pune University, Under Quality Improvement Programme, organised a National Level Seminar on “Role of Skill Development for Youth Empowerment and Nation Building” on 17th and 18th February, 2017. The objective of this seminar was to make the participants realise their potential and the need to develop skills for nation development. 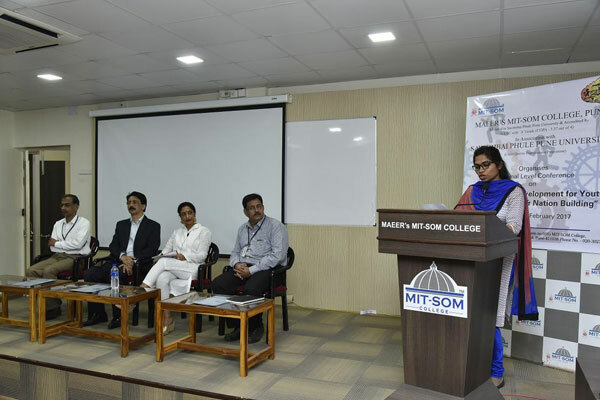 The seminar commenced with the address by Dr. R. M. Chitnis, Principal, MITSOM College. 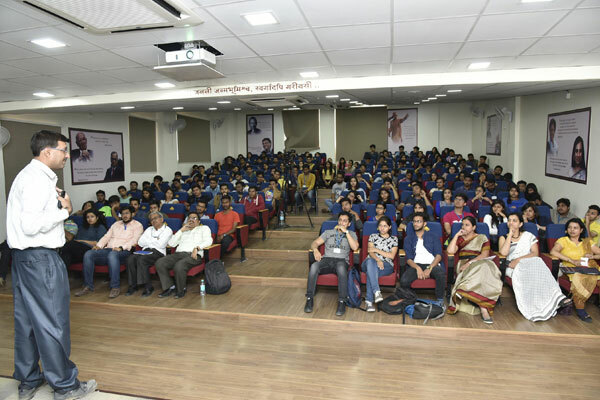 He urged the participants to take in everything that was to transpire in the 2 days of the seminar and imbibe a sense of motivation to better themselves as individuals. He also advised to develop skills that have a popular demand in the market. The key note speaker on the first day was Mrs. Archana Kapare, Centre Manager, Maharashtra Skill Development Centre, Pune. She suggested the participants to create entrepreneurial opportunities out of the most basic needs around them. It urged to be more attentive and realise the true potential of problem solving. The second session was held by Dr. Milind Pande, Director, MITSOT, Pune. Dr. Pande stressed on how the government’s Digital India initiative is unlocking more than million job opportunities worldwide and explained the scope of skill building in today’s world. The post lunch session was held by Dr. Prakriti Poddar, Founder, Mind Over Image and Managing Trustee, Poddar Foundation, Mumbai. The topic of her session revolved around the importance of Personal Life Skills. She laid emphasis on importance of mental health in order to maintain physical health. She told the participants why it was important to set long term goals and follow through by developing skills that are professional as well as personal. These skills, as she told the crowd, make a person or break him. She taught the audience ways to be more confident about their beliefs through a very interactive and conversational session. The audience was very convinced and impressed by this session. 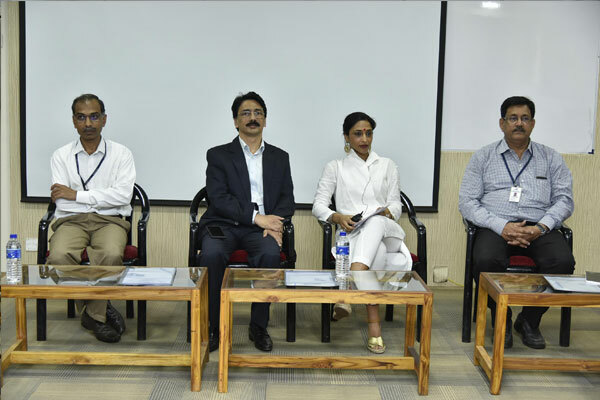 The day concluded with paper presentations by Participants – Achintya Kumar, SY BBM IB and Jayesh Wasani and Shruja Singh, FY. 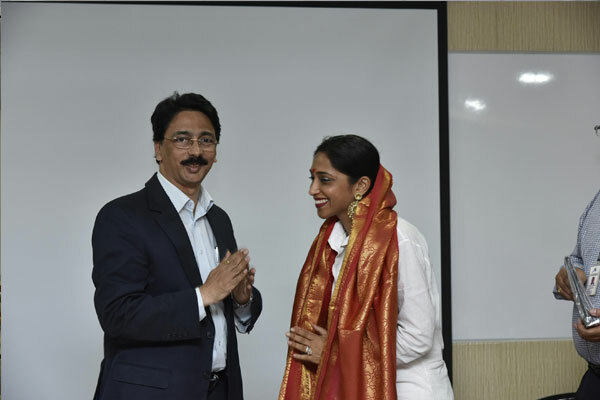 The second day of this seminar commenced with an address by Dr. Anand Mehendale, Trainer and Educationist. He spoke about the gap between expected skills and deliverables, the youth and skill development, and the role that education and training plays in skill development. The valedictory session was addressed by Dr. Yogesh Kulkarni, Director, Vigyan Ashram, Pabal. He spoke about the skill development that the youth in the rural and urban areas should undertake to build a better nation. He also focused on which skills are needed for the youth to be able to fill out job availability in the future. His captivating and practical session left the crowd in awe. Dr. Prasad Pathak, Convenor, National Level Seminar, proposed the vote of thanks and with Pasaydan the 2 days’ seminar concluded.